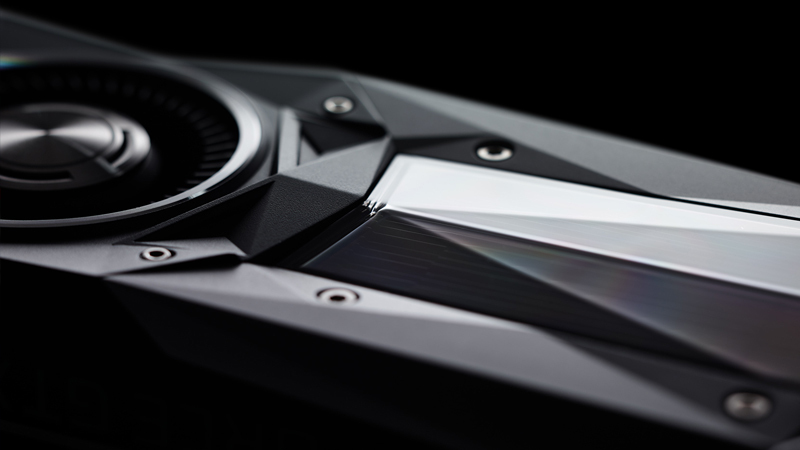 With Nvidia rapidly burning through its Pascal graphics card lineup, consumers are already looking forward to the next GPU generation from the manufacturer. The only expected graphics cards in the Pascal lineup which haven’t launched yet are the GeForce GTX 1050, GTX 1050 Ti, and GTX 1080 Ti. With AMD launching Vega early next year and Nvidia’s Volta GPUs only due in 2018, the company is expected to launch a refresh of its Pascal architecture next year in order to compete with AMD’s Vega GPUs. Nvidia’s Pascal refresh could involve one of two possibilities. 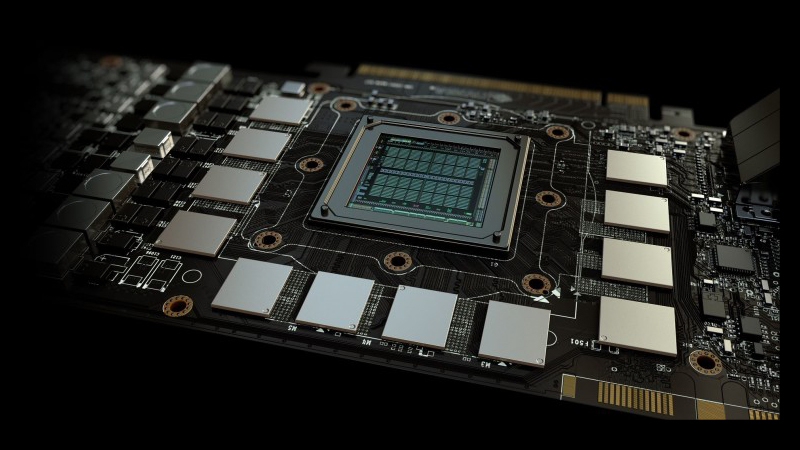 The first is that Nvidia takes a conservative approach and simply boosts the clock speed of its existing 16nm GPU lineup, while adding improved memory to some cards. The other possibility is a further shrink to a 14nm FinFet manufacturing process, the same used by AMD’s Radeon RX Series graphics cards. While the existing performance difference between 16nm and 14nm is debatable, Nvidia may see further performance improvements by using a 14nm manufacturing process for its Pascal refresh. 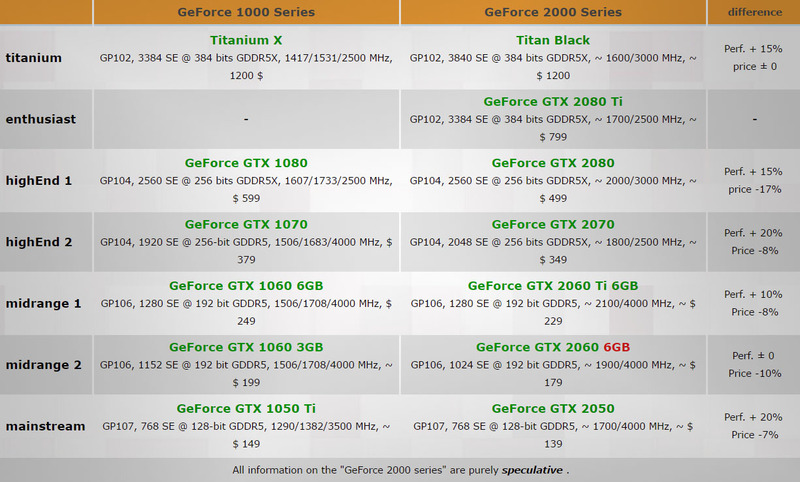 German hardware website 3DCenter has created a prediction chart outlining the expected specifications of Nvidia’s GeForce 20 Series. 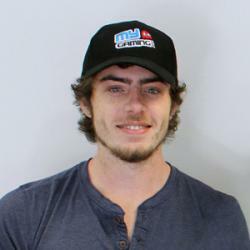 The speculative hardware improvements involve conservative changes, such as clock speed increases, graphics card re-branding, and memory upgrades. 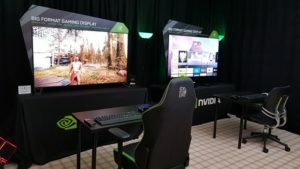 The naming scheme of Nvidia’s refreshed Pascal lineup is currently unknown, but it is expected to be either GeForce 11 or GeForce 20, the latter being the more likely due to its similarities with the Quadro GPU range. The GeForce 2000 Series predictions by 3DCenter outline a relatively small increase in performance with a universal price reduction across the GPU lineup. If your current graphics card can hold out until the Pascal refresh next year, it is highly recommended that you wait for GeForce 20 before upgrading your pre-Pascal GPU. Now read: Does your graphics card support HDR gaming?